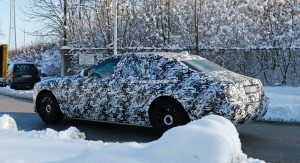 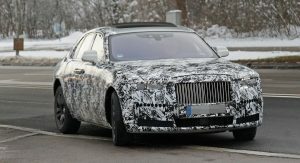 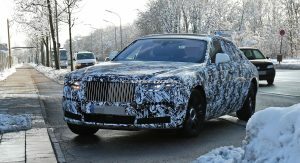 Roughly 18 months after the latest-generation Rolls-Royce Phantom was unveiled, the luxury marque has commenced testing of the next-gen Ghost. 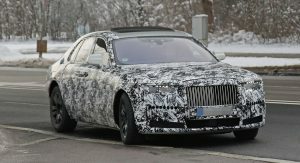 Reportedly on track to launch as a 2021 model, the new Ghost will be underpinned by the same platform as the Phantom that will be shortened to accomodate the more compact dimensions of Rolls’ entry level luxury sedan. 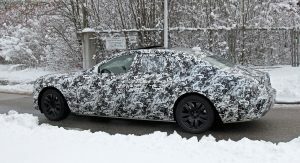 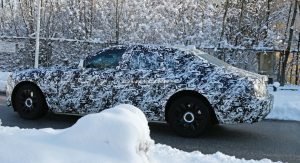 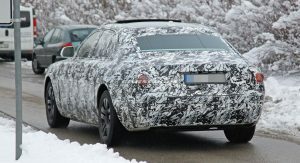 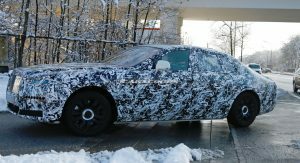 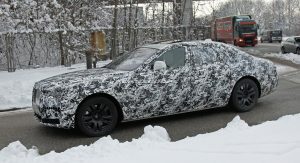 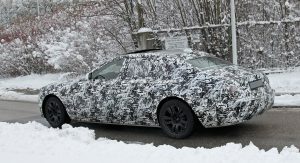 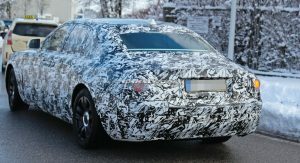 The prototype our spy photographers snapped is covered in thick camouflage, but it’s not particularly difficult to imagine what the new Ghost looks like underneath. 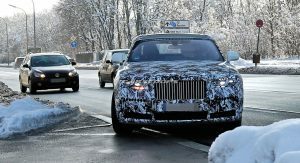 For starters, a set of larger headlights virtually identical to those of the Phantom will characterize the front fascia. 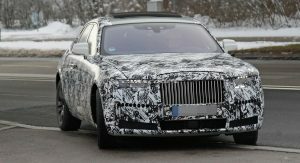 Alterations will also be made to the front grille to provide a refreshed and more modern feel. 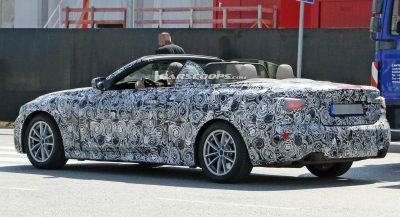 While the exterior won’t be very different, the interior should undergo some welcome changes. 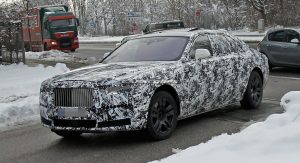 Expect new gauges, an updated infotainment system and the possible inclusion of ‘The Gallery’, a special section of the dashboard that can be turned into a tiny art gallery that’s already available in the new Phantom. 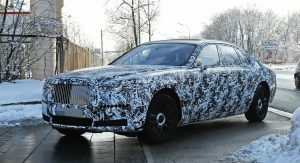 All current Rolls-Royce Ghost models feature a 6.6-liter twin-turbocharged V12 with power ranging from 562 hp and 575 lb-ft (780 Nm) in the standard model to 604 hp and 620 lb-ft (840 Nm) in the Black Badge. 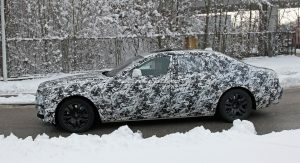 In all likelihood, this engine will be carried over to the 2021 Ghost with few changes, although we wouldn’t rule out the new 6.75-liter twin-turbo V12 from the Phantom finding its way into the Ghost, too. 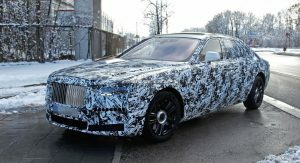 It looks like a Rolls Royce no surprise there. 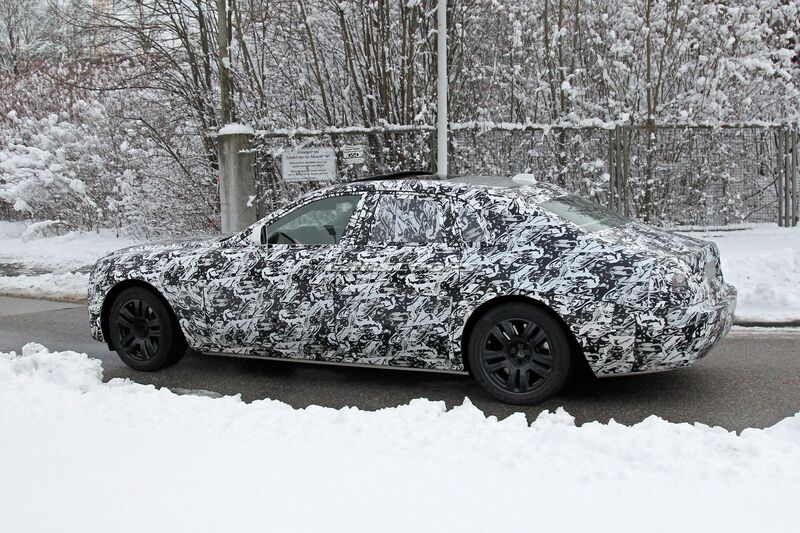 Just looking at these photos I’d say some very nice evolutionary changes are in store. 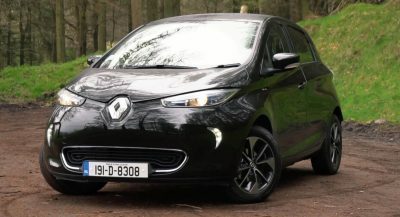 Ah, I will be in the market for a new compact about then when the market is in full correction.